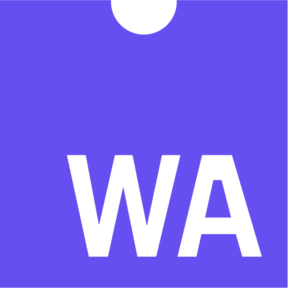 😎 Curated list of awesome things regarding WebAssembly (wasm) ecosystem. Go compiler for small places. Microcontrollers, WebAssembly, and command-line tools. Based on LLVM. (Going to be) A microkernel that implements a WebAssembly "usermode" that runs in Ring 0. Lucet, the Sandboxing WebAssembly Compiler. On-device wake word detection powered by deep learning.